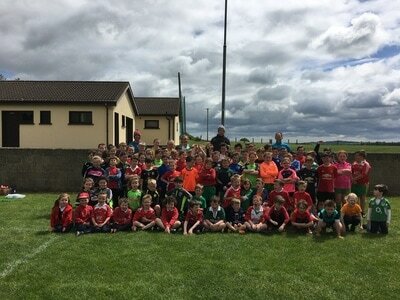 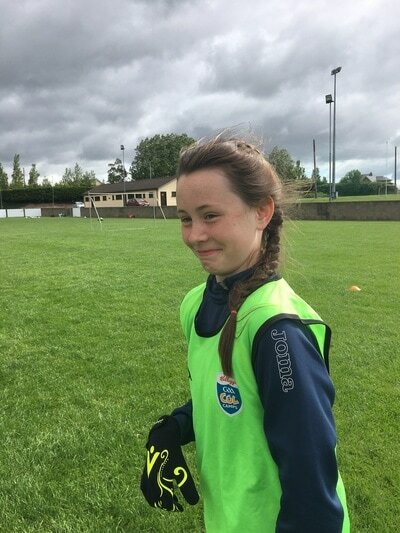 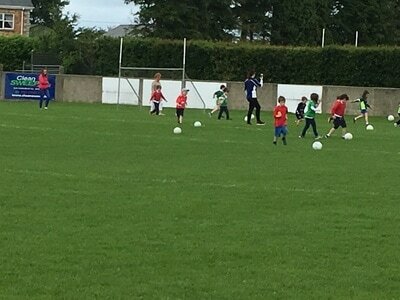 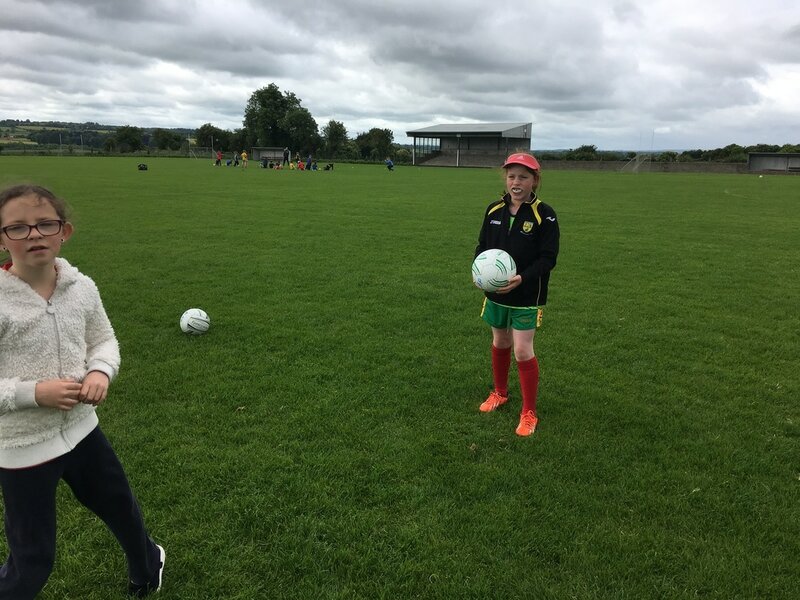 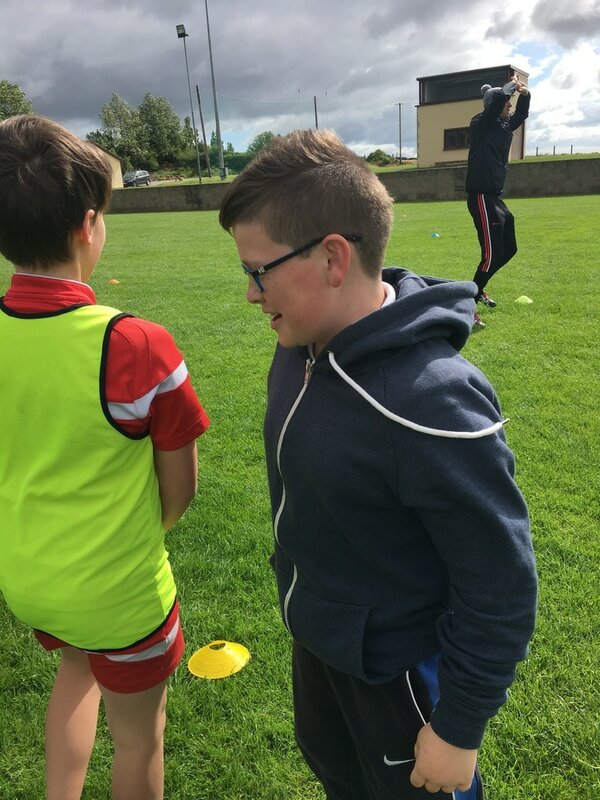 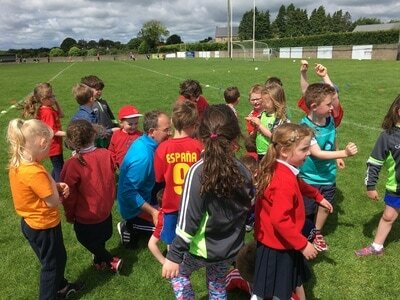 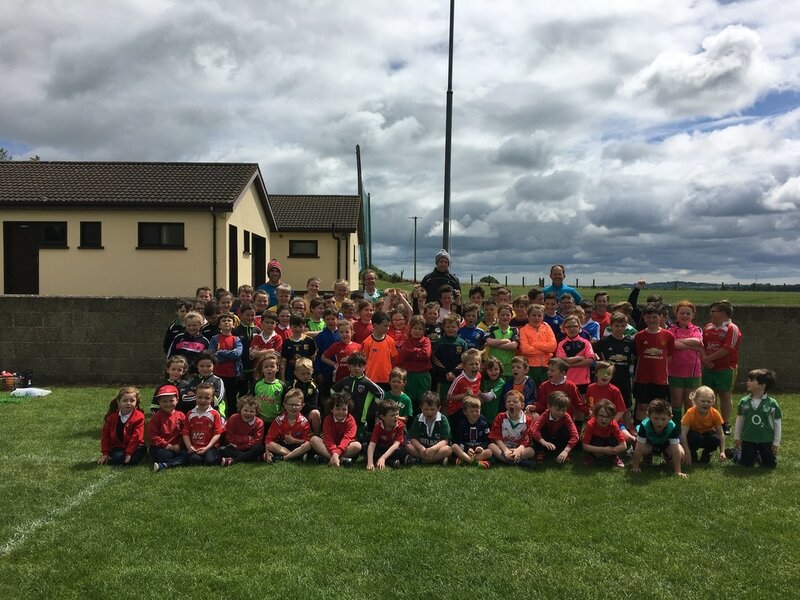 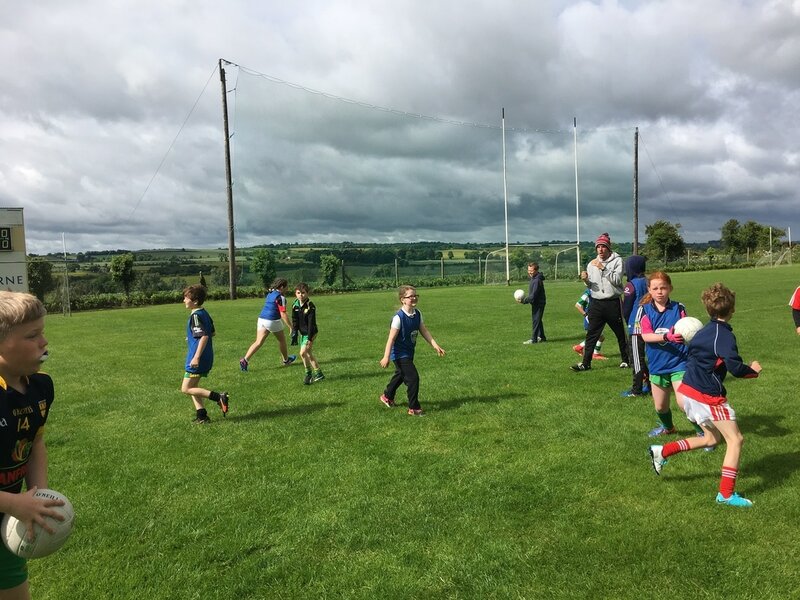 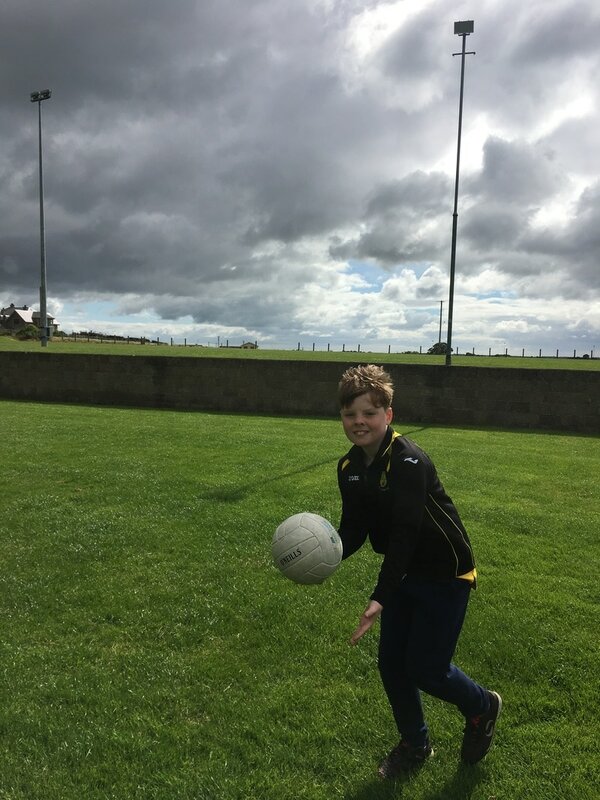 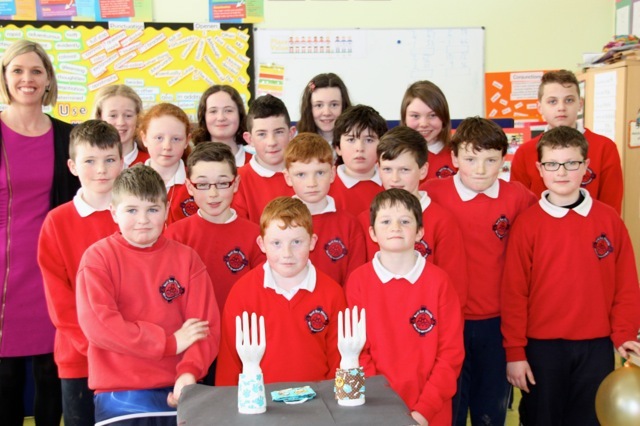 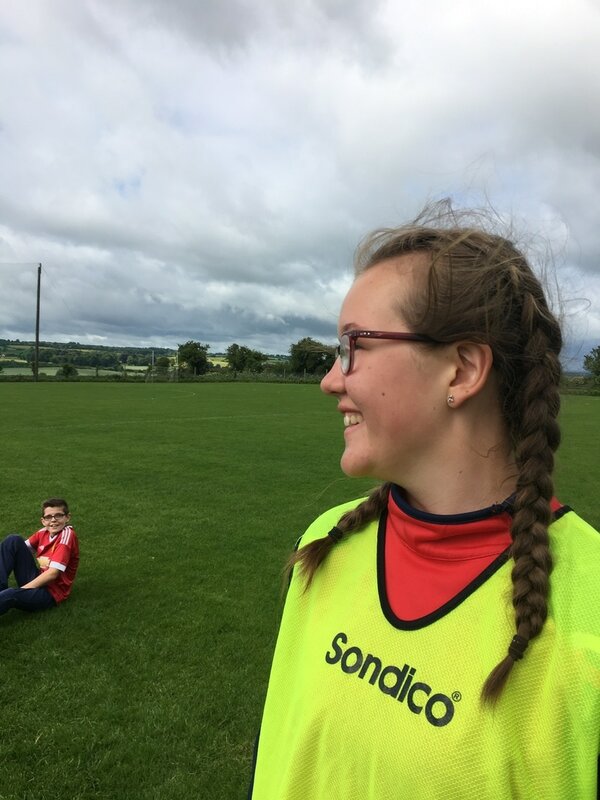 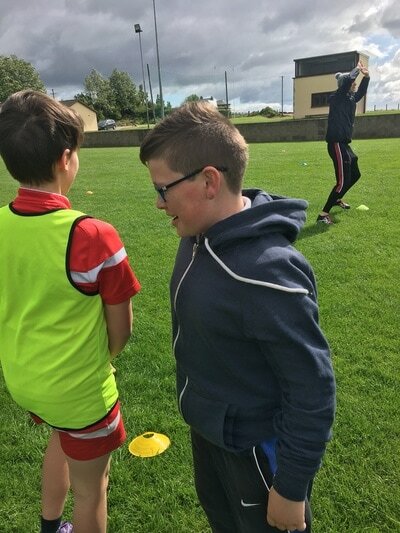 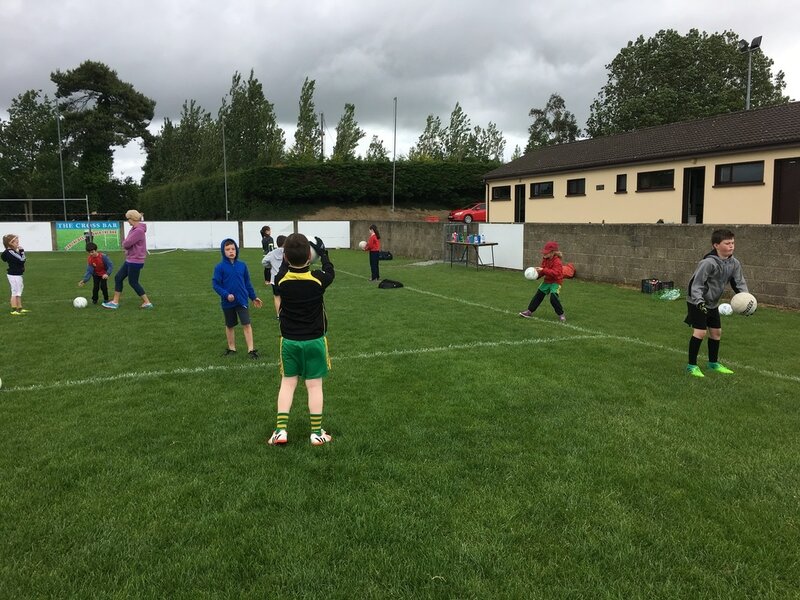 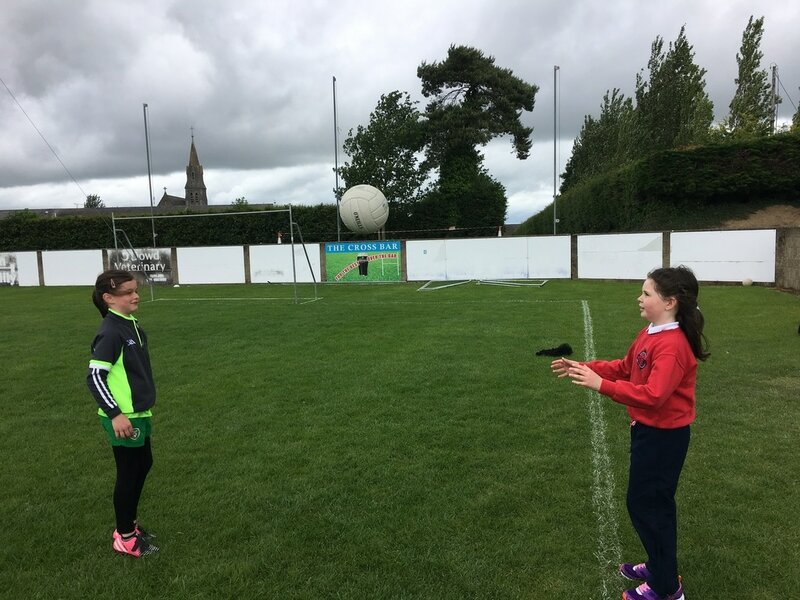 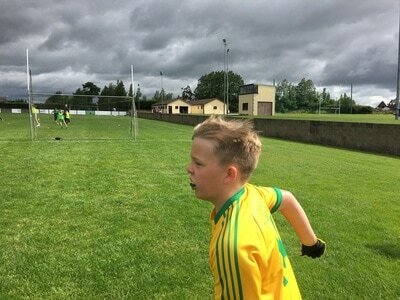 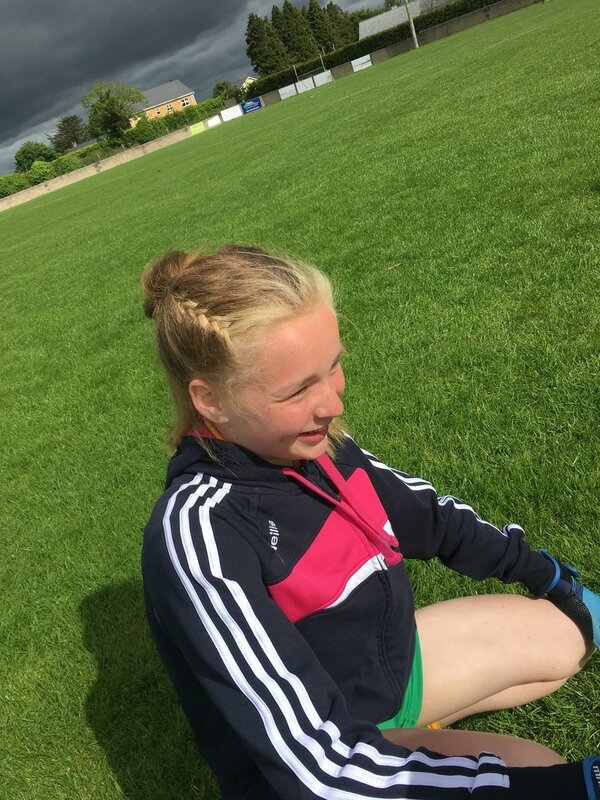 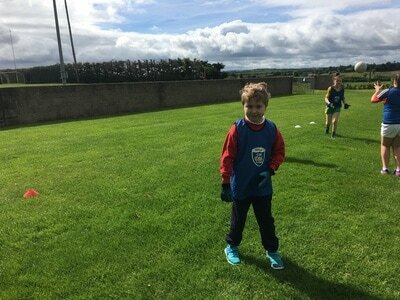 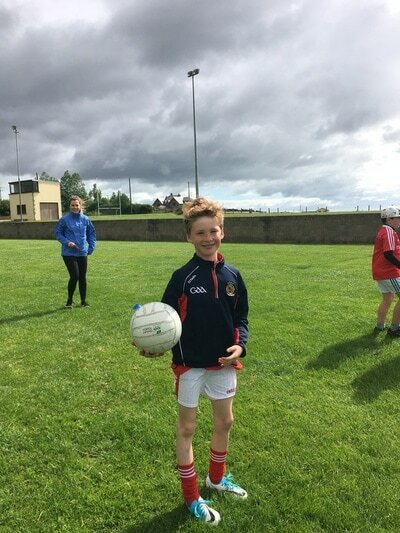 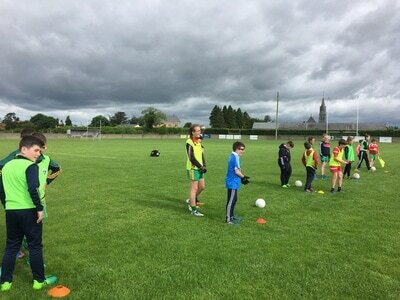 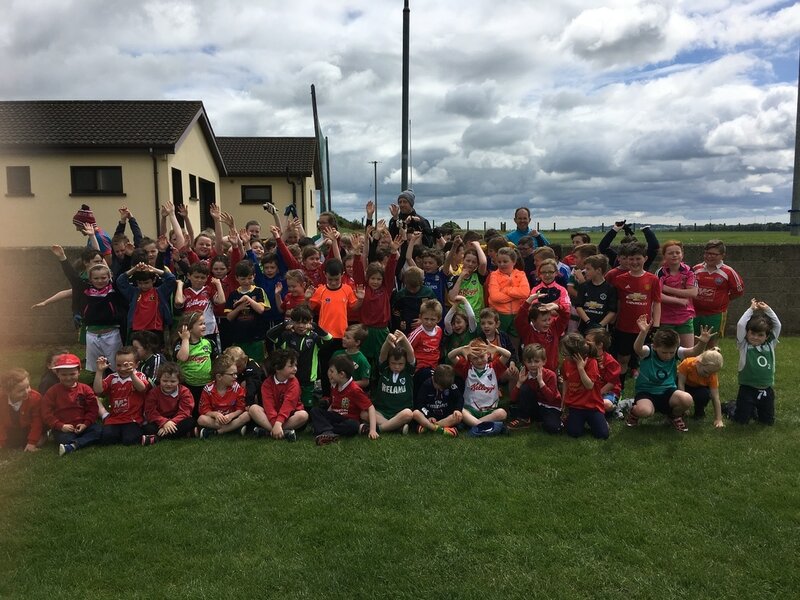 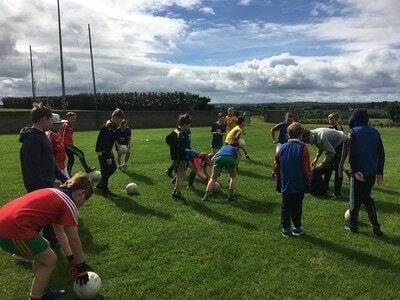 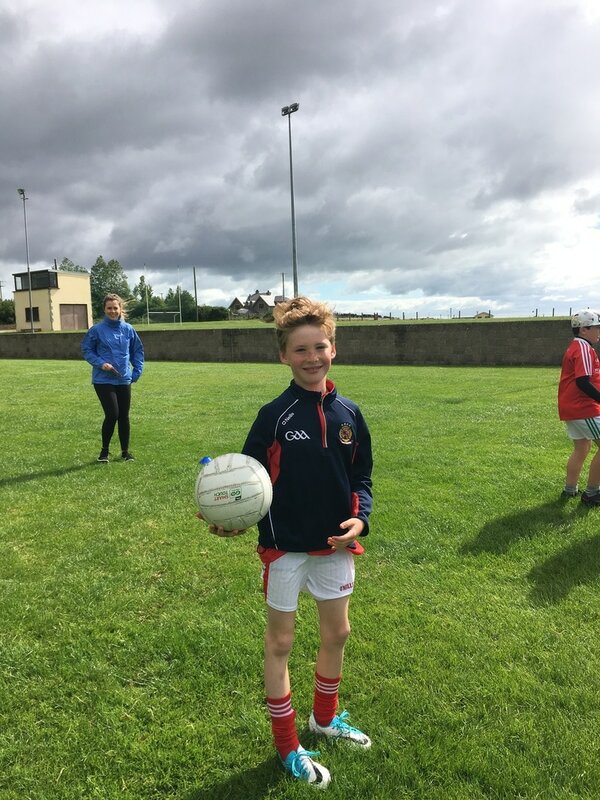 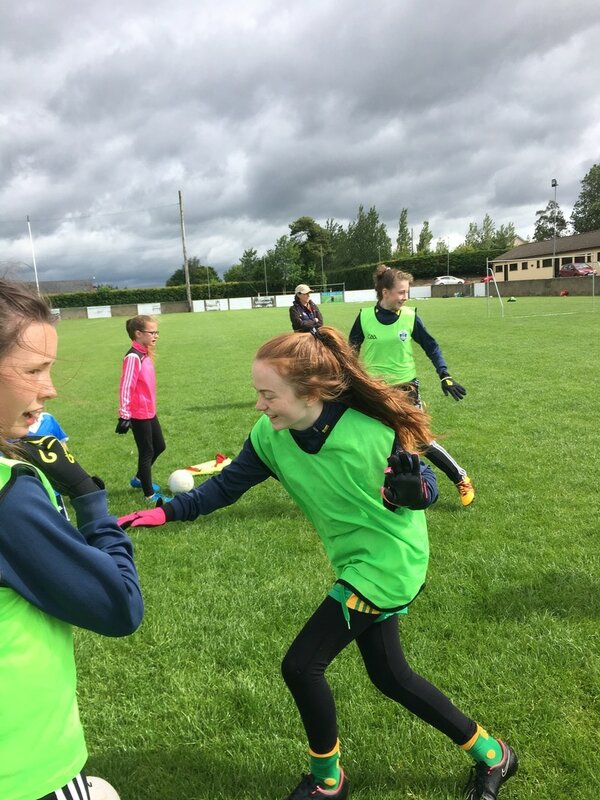 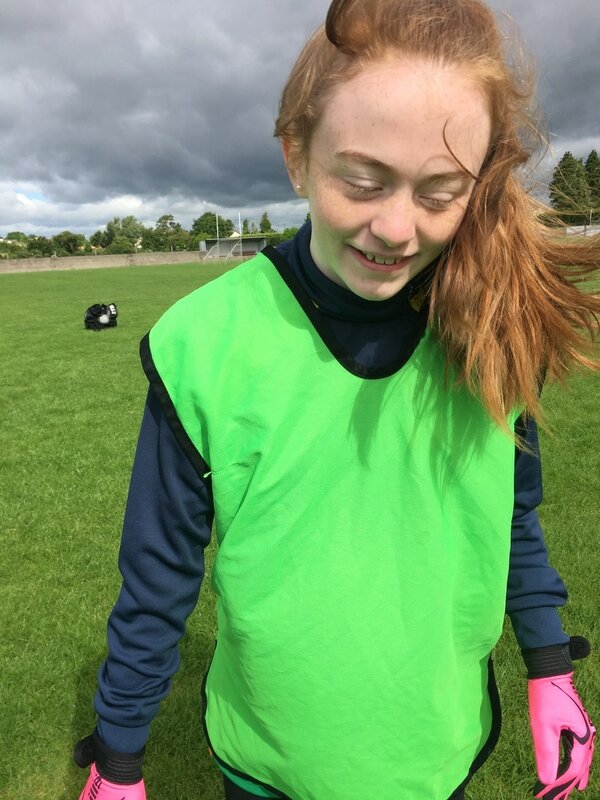 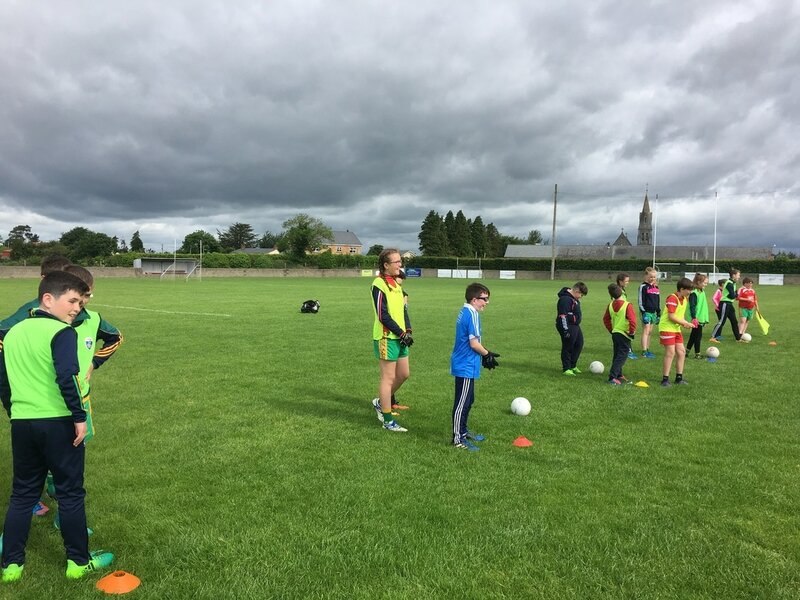 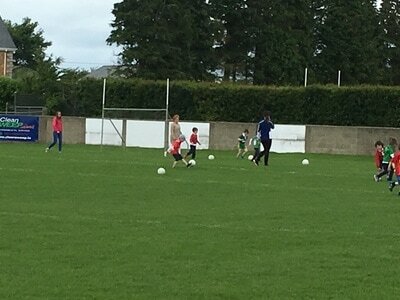 A fun-filled day was had by all classes on our first ever GAA Festival in Scoil San Nioclás. 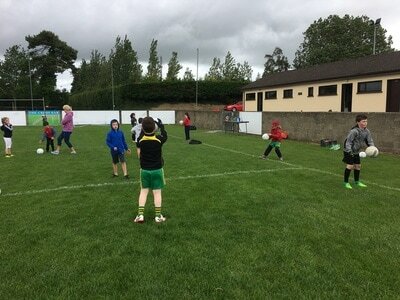 All children went to the Parnell's football pitch and engaged in all different football skills and activities. 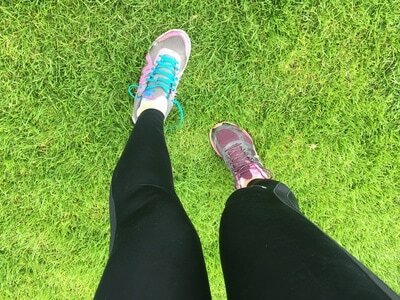 This event was held during our Active Week in school. 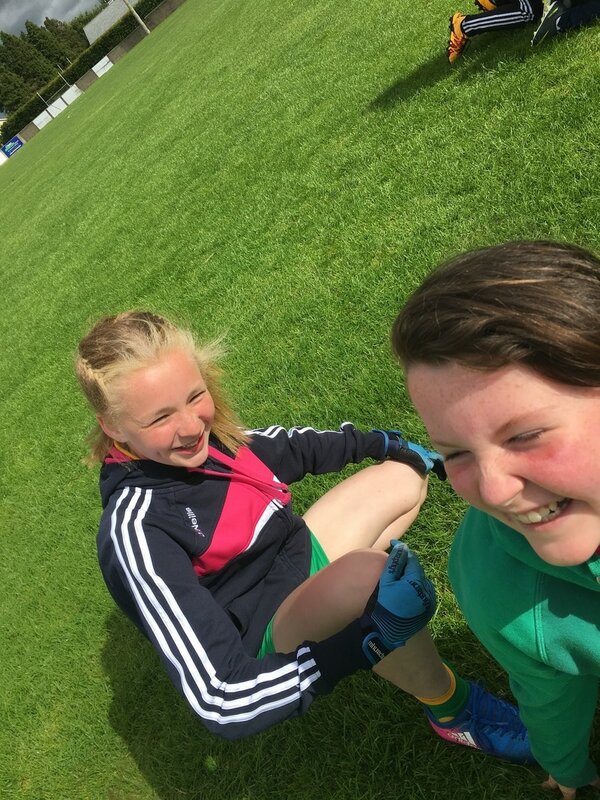 Active Week 2013 was held in June and the children all had a great week of fun and games. 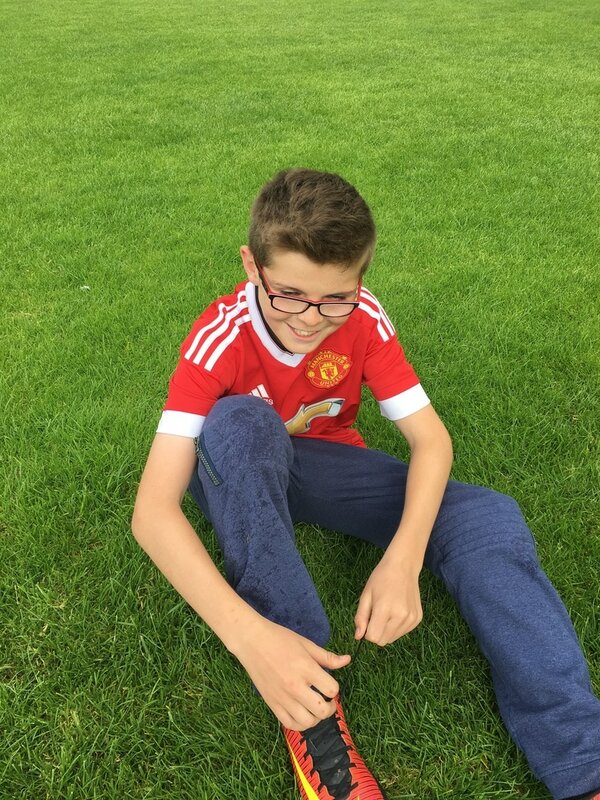 Activities included team relays, Sport’s Day, sponsored walk, Wow day, Walk a mile with a smile and to top it all off we had a fantastic disco in the hall. The boys and girls danced non-stop and had a brilliant time. Thanks to DJ Mark for giving his time and thanks to Johanne Whelan who very kindly supplied icepops for everyone. 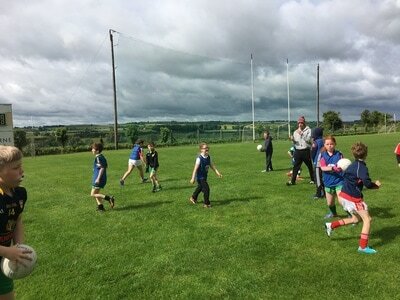 We look forward to another successful Active week in 2014.